XXXTentacion's girlfriend has been confirmed as the mother of his child. 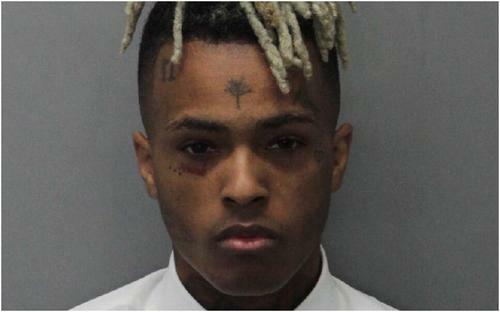 While the arrival of a child is more or less unanimously celebrated, the news surrounding XXXTentacion's unborn heir is undeniably bittersweet. Yesterday, X's mother announced that her late son had left behind a child, who could for all intents and purposes continue his line. Yet the fact that X passed away before the birth of his baby materialized is a reminder of the tragedy of his untimely death. Still, when faced with such unfortunate circumstances, as we can really do is remain optimistic. Though many were left speculating on who the baby mama might be, the answer is far from scandalous. Evidently, TMZ has confirmed that the mother is indeed XXXTentacion's girlfriend, with whom the rapper had been dating for months. According to TMZ's prenatal experts, the baby was about eight weeks old during the initial ultrasound, which would make X's girlfriend approximately four months pregnant as of now. The publication also confirms that the baby mama is most certainly not ex-girlfriend Geneva, with whom X has a complicated relationship to say the least. Apparently, X had kept the news under wraps so that his girl could have a stress-free pregnancy. Hopefully she can still keep her head high during these troubled times.